It’s a shame when a good co-op game doesn’t take off on a platform, as Schatz discussed on a fan Q&A thread on Reddit. Feelings towards the studio’s effort to port the game to Xbox 360 were mostly negative, as they apparently made peanuts compared to what they made off the PC version. To explain what might have happened here, he theorized that the XBLA demo (not the best one out there) and the multiple delay situation that went on at initial release time, contributed to the poor sales of Monaco. I was never depending on the Xbox being our primary revenue generator, but I was very disappointed in Xbox sales nonetheless. We put a ton of effort porting the game, and to have that effort be largely wasted was really disappointing. After expressing his weak faith in XBLA, I wonder if the XBLA version will ever receive its own version of the level editor feature, currently in beta for the PC. 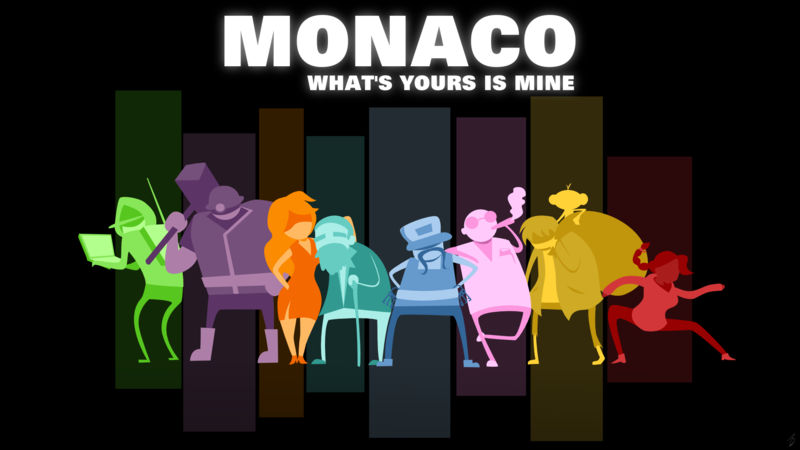 This might give gamers an extra reason to participate in an upcoming community vote to see Monaco appear in Steam’s Summer Sale, however.